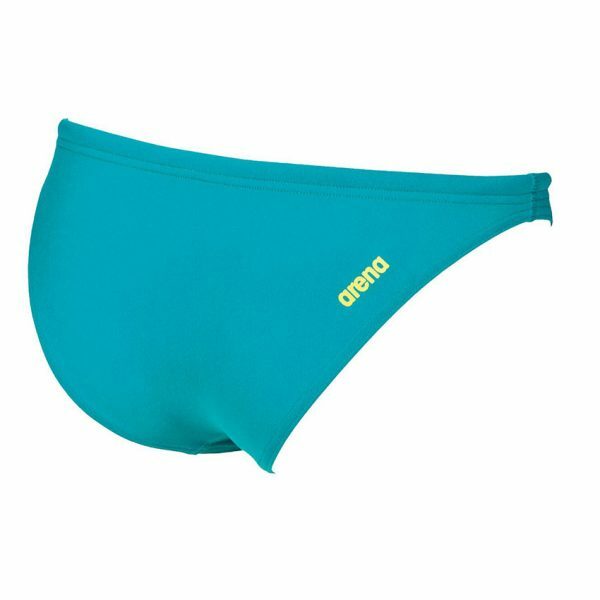 Soft green Arena Real brief, perfect for training or holidays. 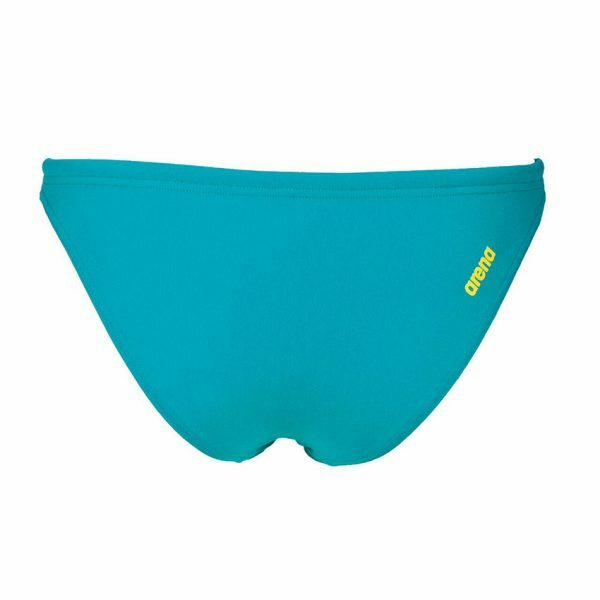 The soft green Real brief by Arena is from their colourful Rulebreaker line. These slim sided briefs can be mixed and matchd with Arena’s Rulebreaker models. 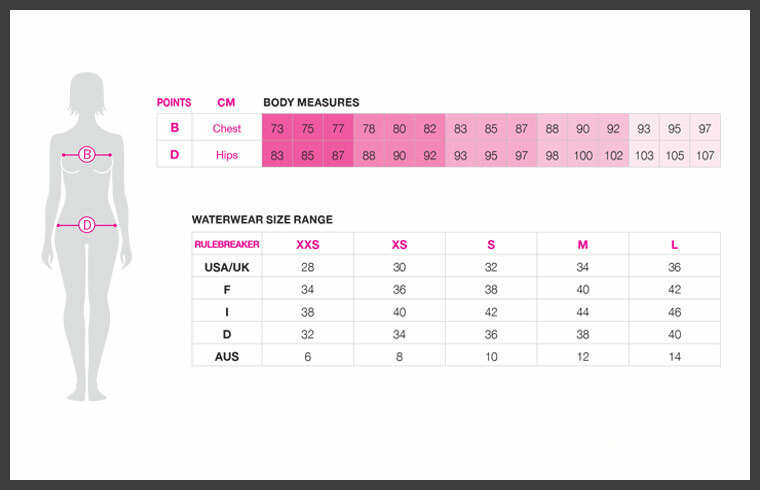 These include the triangle Feel bikini top, the Be bandeau and also the cropped Think top. Whatever your chosen style there are a number of patterns to choose from to create your own personal combination. 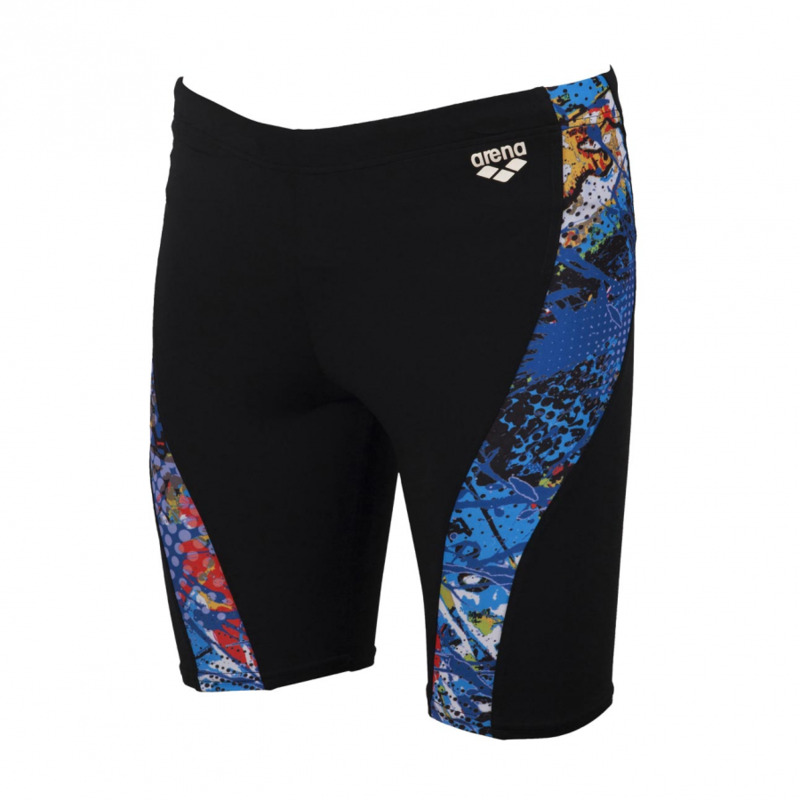 Why not combine the patterned and the plain for an individual look? 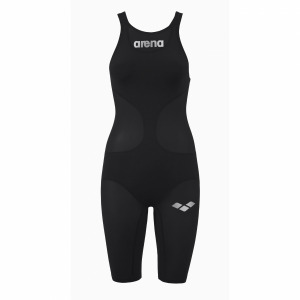 You don’t want to look like everyone else in the pool!